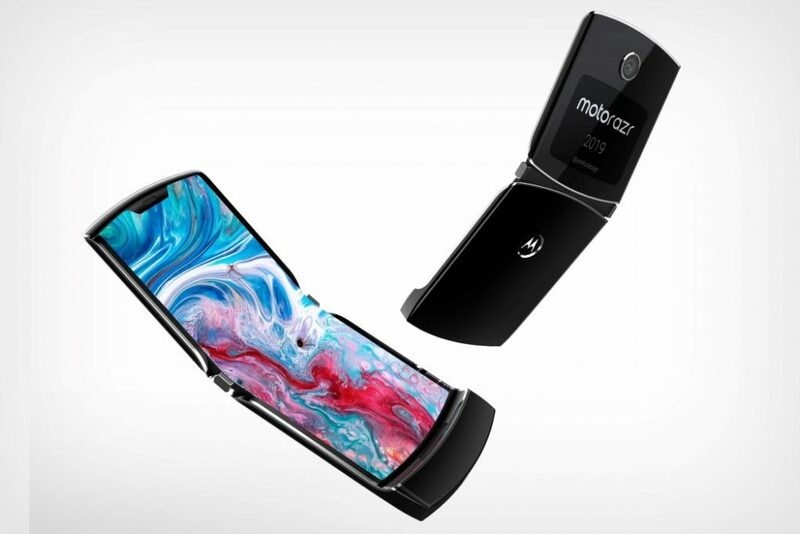 Motorola was earlier said to revive it’s popular Moto RAZR phone and from past few leaks, we got to see a footprint of the phone in a leaked patent filed by the company. But now a concept creator has made few renders of the phone which look promising. These few renders shared by Yanko Design are very similar to the design seen on the patent. As the concept renders have been created with some of the information seen on the actual patent of the company. The pictures reveals the beautiful foldable Motorola RAZR phone from all angles. According to these pictures, the phone will come with a foldable display and also a secondary display which can be seen when folded. Opening the device, we get to see the large 19:8 aspect ratio display. the device will also sport a notch at the top of the display. When folded, the rear upper side of the phone will sport a secondary display which will be handy for reading quick messages. The secondary display will probably used for reading notifications. The rear upper half will also house a single camera lens with a circular ring-shaped LED flash around it. 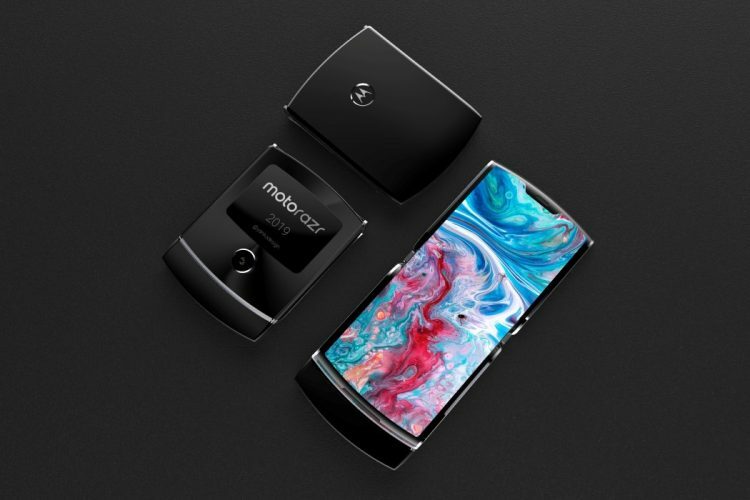 The rear lower half of the device will just have the Motorola branding which we think will double up as a fingerprint scanner. Other than this, there is very less information on the device but it is said to come with a price tag of $1,500. There are no other details on when the device will be available in the market but as all the leaks are starting to get public, the launch of the device is probably imminent. 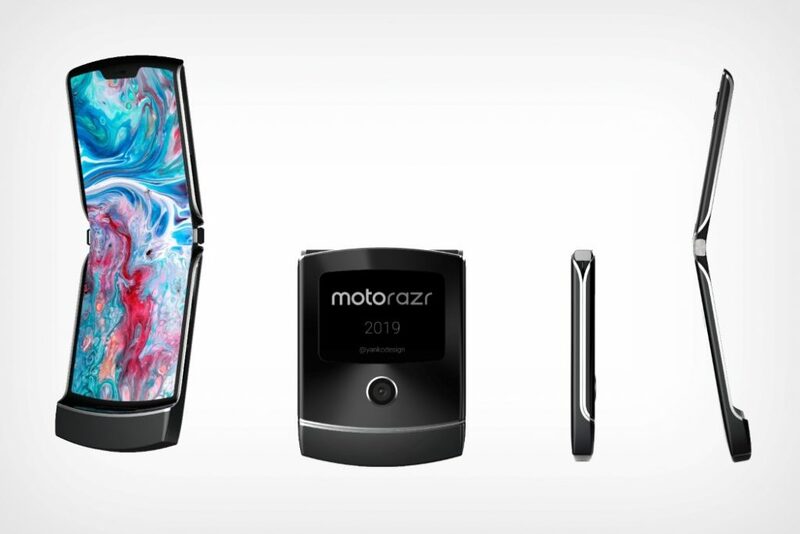 Stay Tuned for more updates on Motorola RAZR 2019 and also Subscribe to Our YouTube Channel Gadget Gig For Latest News, Reviews, Unboxing and Tips/Tricks.